Delivery: Amazingly in only two weeks. 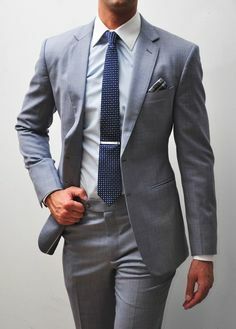 Bill Walker Clothier has teamed up with Giorgeo Carreli, the innovator and world class leader in custom fit clothing, to bring you a very fine collection of suits, blazers and tuxedos that meet today's needs for the discerning man. Center Vent or No Vent. Shoulders may be Sartorial, Natural Shoulder or Semi-Natural. Trouser choices include Pleated (reverse or forward) or Flat Front. “Customized AccuMeasure Fit” tailors the garment to your exact measurements. 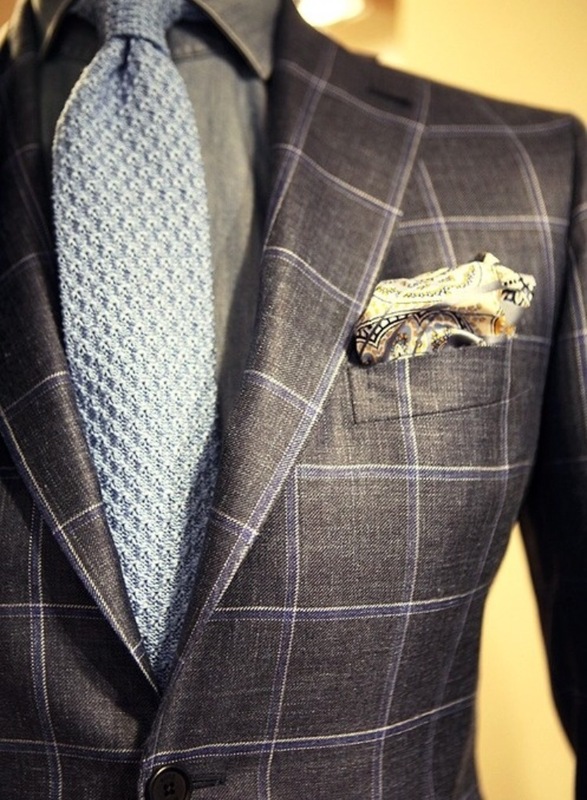 Only the highest quality men's clothing personally styled by you and custom made-to-measure. This wardrobe collection includes three Made-to-Measure Suits (or substitute a Coat & Trouser for a suit of similar value). 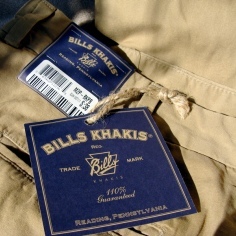 Our professionals will help you style and personalize the design features with the benefit of an exceptional fit. Your fit will be custom-measured for size, shape and posture. 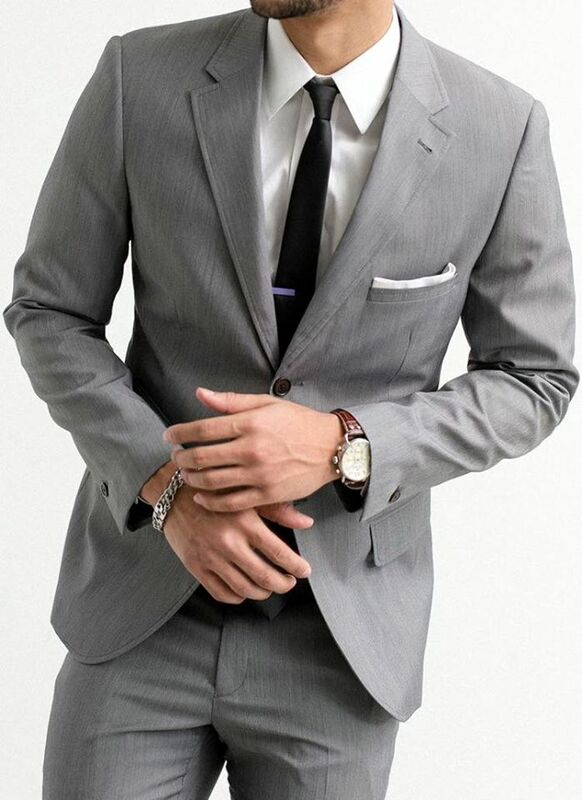 Additionally, you may select three custom-made dress or casual shirts. 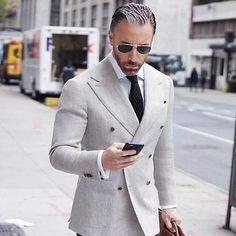 Your personally styled and individually tailored wardrobe collection of three Customized Suits or substitute a Coat and Trousers for one Suit. 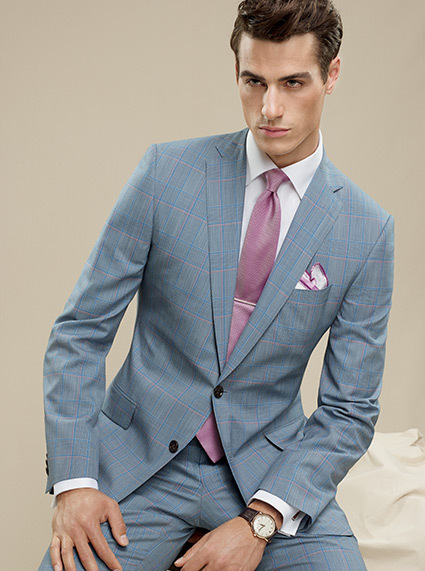 This addition to your wardrobe allows a personalized style with your choice of design features and an exceptional fit. 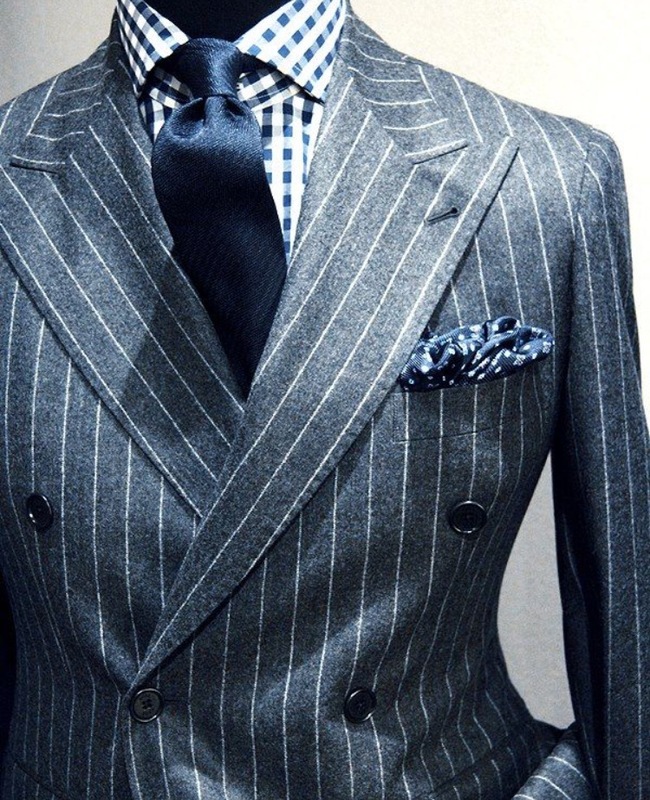 You will be custom measured for size and posture. This Wardrobe Set includes your selection of three custom-made dress or casual shirts. from the most casual to the most formal.